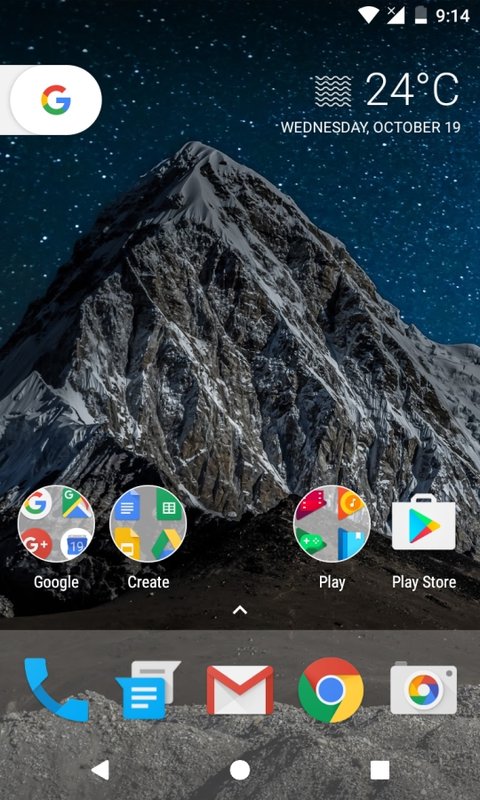 When we got the Pixel dump, we got the Pixel Launcher and now we have two launcher apps in the Play Store, but you probably can't install the new one because it is limited. 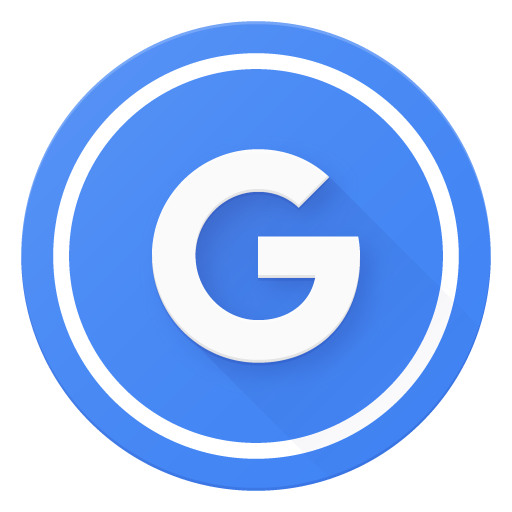 Google made the Pixel so that it can offer some exclusive feature that other phone can't and won't have. But in the world of Android nothing is limited or just exclusive to one device. See the 3rd screenshot : That rick roll reference. 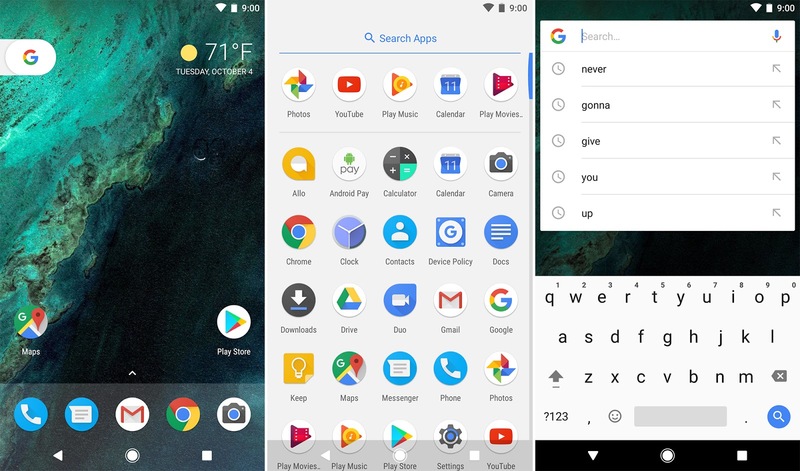 Google released Pixel Launcher in the Play Store and it means just like the Google Now Launcher, Google will manage the Pixel Launcher and which get's easier to publish the updates for Pixel phones. Update : Some people not getting the new weather widget right away, reboot or it will come automatically.